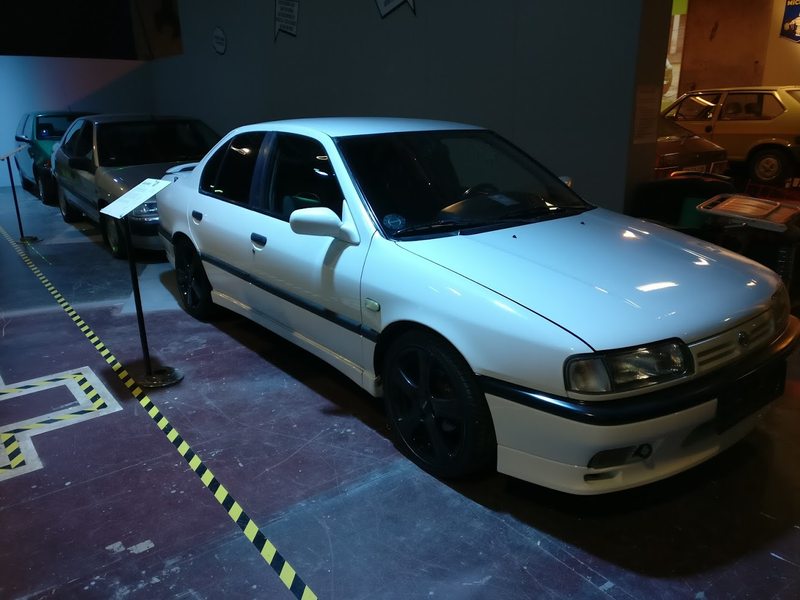 In Denmark there's currently an exhibition of the cars that have been crowned 'Car of the year' through the various years. I must admit I'm a bit envious about how clean it looks. But definitely nice to see one here - would have been nice to have a chat with the owner though. Apart of the horrible alloys, the wing is not from a eGT and I spy a little detail wrong in a pH.I the small lip at the bottom of the bumper should be in black. Yeah, it was the only car there with obvious aftermarket alloys. The wing had a built-in brakelight so I figured it wasn't original. The paint job was pristine, though.